Adjacent to Swaledale is the country's prime area for caving; the Yorkshire Dales. SOC cavers regularly venture west to explore underground. Local visits are also made to the caves and mines of Swaledale. All levels of trips are undertaken from easy / beginners to some of the most challenging caves in the country. We also make weekend visits to other parts of the UK and occasional longer trips abroad. 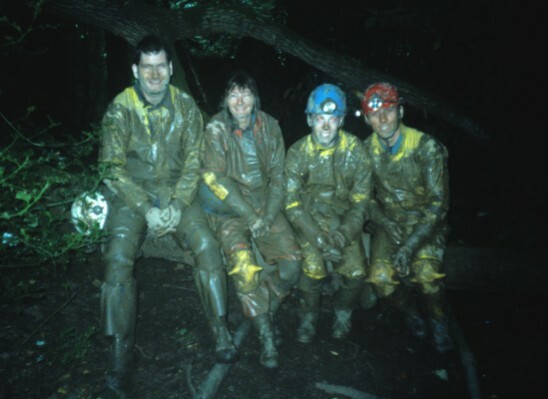 Beginners are welcome and are introduced to new aspects of caving as their experience grows. This is backed up by indoor wall sessions where the vertical techniques of ladder and lifeline, single rope techniques (SRT) and rescue practices can be learnt.